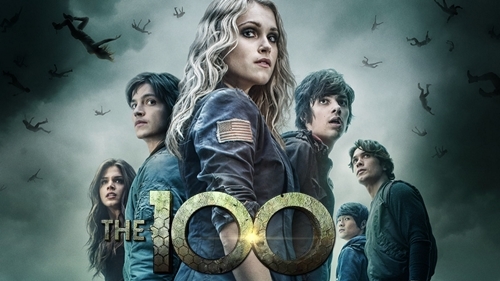 Since the second part of the season finale for ‘The 100’ aired a few weeks ago on the 11th, it’s only fair that you finally get to figure out which character you really are. That’s what the quiz is for. Anyways, I took the quiz twice! I realize I know which answers will get me which character, but both times I went through it pretty quickly so I didn’t always know what I was choosing (the answers are always mixed up so that helps). The first time I got Clarke (whoo!) and the second time I got Bellamy! Not too shabby, huh? Tell us which character you are in the comments below!